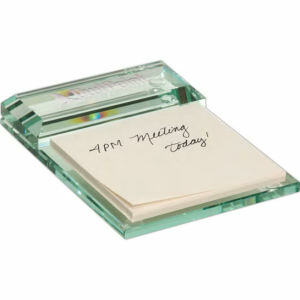 Is your company trying to find a simple tool that can organize small, everyday office notes? 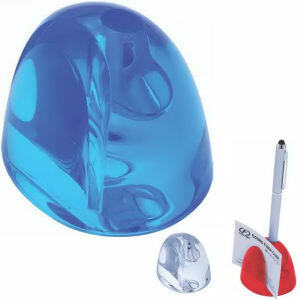 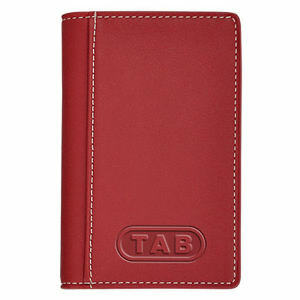 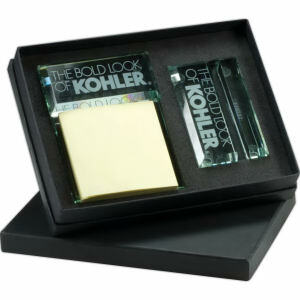 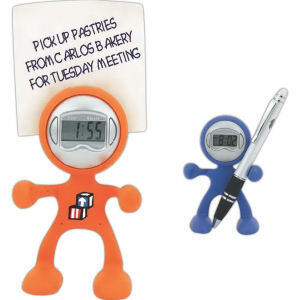 Our custom promotional memo holders are exactly what you are looking for! 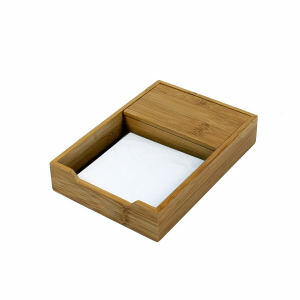 If there is one thing that businesses want, it’s organized employees. 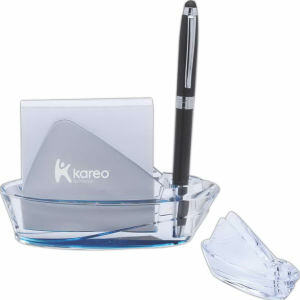 For years, companies have chosen from our selection of logo imprinted memo holders because they know that their employees will use them constantly. 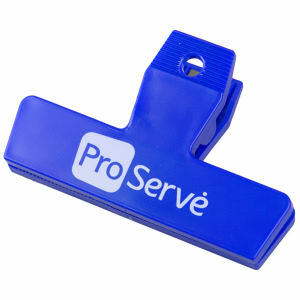 And daily exposure of your logo means increased brand recognition by all who see it! 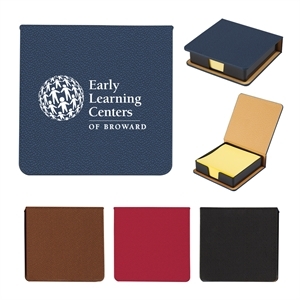 All of our different promotional memo holders can be custom printed with your company name and logo to create a practical product for everyone�s desk! 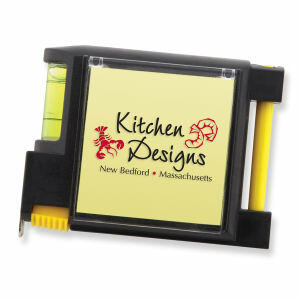 When you need a simple, affordable promotional product that will help employees stay organized, choose these imprinted memo clips.